May buy 2 for yourself and 2 additional as gifts. May use 1 per group/visit. Must use entire value in 1 visit. Expires 4 months after purchase. See the terms that apply to all deals. 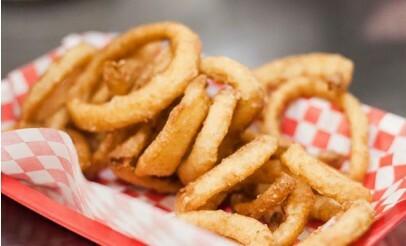 Transport your taste buds to heaven on earth. Location: Pig City BBQ. 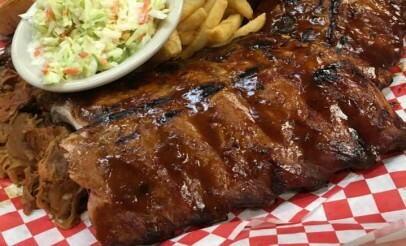 From their spiced chicken dinner, cracklings, and smoked sausage to the savory pulled pork, smoked brisket, and baby back ribs, Pig City BBQ brings the rich flavors of southern comfort food to you, right here in Utah. Click here to view the menu. 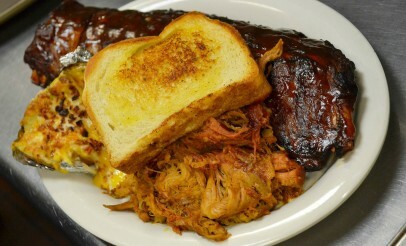 Blues Street BBQ Co. is a family-owned restaurant serving delicious Southern food and barbecue. Their selection of on-site smoked meats--combined with their signature Awesome Sauce--is just what you need if you're craving a finger-licking meal. 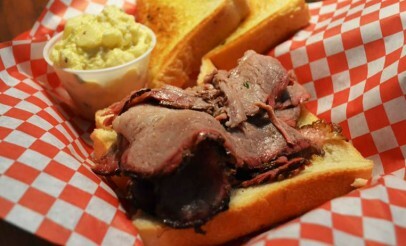 Although the name has changed, Blues Street BBQ's owners and their ability to make delicious barbecue has not changed!